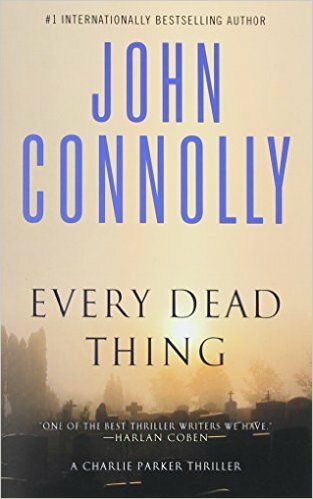 Every Dead Thing by John Connelly. I have read 2 other books by John Connolly and liked them both. This one was another good book. "Bird" was on the search for the cold case in which his wife and child were killed.... but not "just" killed. At times he almost lost me by having so many people involved that I'd start wondering what the heck was going on. But eventually it cleared up and I once again knew what it was all about. I am a bit brain dead when I get too many characters to keep track of lol. I enjoyed this book enough to order yet another book by the same author. Which surprises me since "detectives" are getting to be the "norm" when in truth my favorite books are still more to the "family secrets" when solving a crime. 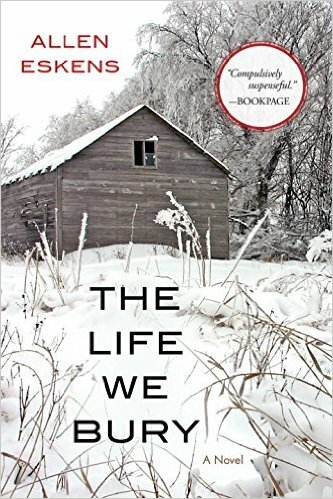 The Life We Bury by Allen Eskens. Ok... best book I've read in a long time!! I hated this book to end! Loved the characters, loved the story (stories)..nothing I didn't like about this book!.. well, except that I didn't want it to end but couldn't stop reading it! Excellent mystery of a "cold case" pulled up due to and English project for Joe. Toss in Joe's background and a small love story and you have it all in a very good, too short, book. I had this book on my wish list for some time and sorry now that I waited so long to send for the used copy!! It's a keeper! Ya'll might want to read this one! 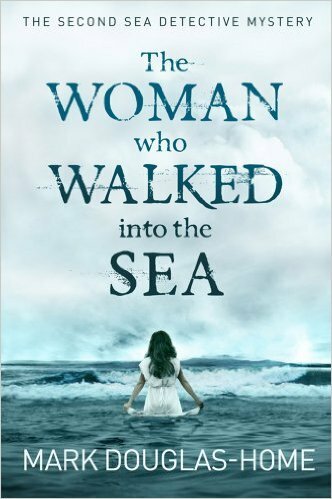 The Woman who Walked into the Sea by Mark Douglas-Home. Cal McGill watches the young woman through the dirty windshield of his Toyota. There's something compelling about her stillness, about the length of time she has been standing, staring out to sea. What has brought her to this remote beach, he asks himself. Is she a kindred spirit who finds refuge by the shore? Idle curiosity soon turns into another investigation for oceanographer and loner McGill as he embarks on a quest to discover why, 26 years earlier, another young woman walked into these same waves. According to the police, she killed herself and her unborn baby. McGill, the Sea Detective, questions this version of events and confronts the jealousies, tensions, and threats of a coastal community determined to hold on to its secrets. Hooray! A real mystery!! Of course it includes a dead body or two.. but the mystery is finding out ones past. I liked the writing style in this book and found I looked forward to picking it up each time. The only strange thing about the book is that Cal McGill did not really seem like a "detective" but more of a person wanting to help in the situation. However I did like that it wasn't a detective constantly going to his office and reporting to others. I enjoyed the book and all the mysteries surrounding the story! 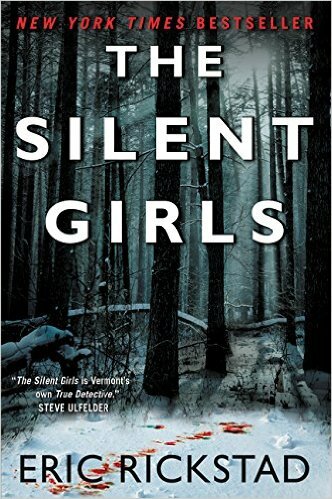 The Silent Girls by Eric Rickstad. A good mystery right up to the end! A new missing person case connects to some old cold cases, and if that's not bed enough Rath's daughter turns up missing! It began like most detective stories but it got better and better as it went along. I still prefer mysteries with lots of family secrets in them but it seems more and more books are detective books. If you get a really good and interesting main character then it's good when more books come out using the protagonist that you have come to find so interesting. This is my first book by Eric Rickstad so I don't know if he uses Frank Rath in other books yet.